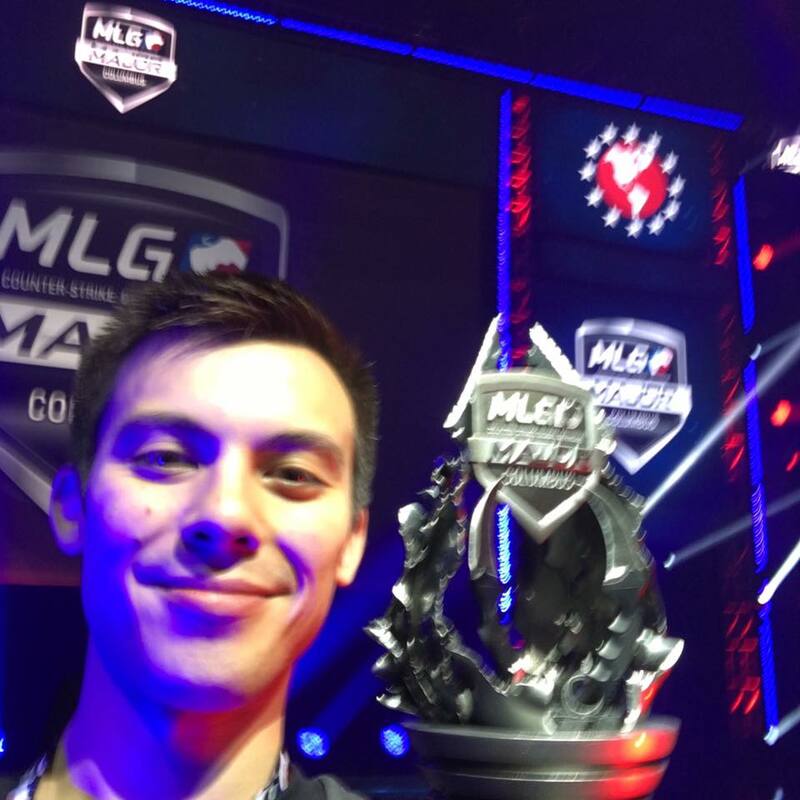 At IEM Sydney Astralis put on an amazing show. One of the most interesting games they played was vs. Mousesports on Dust 2 in the semifinals. 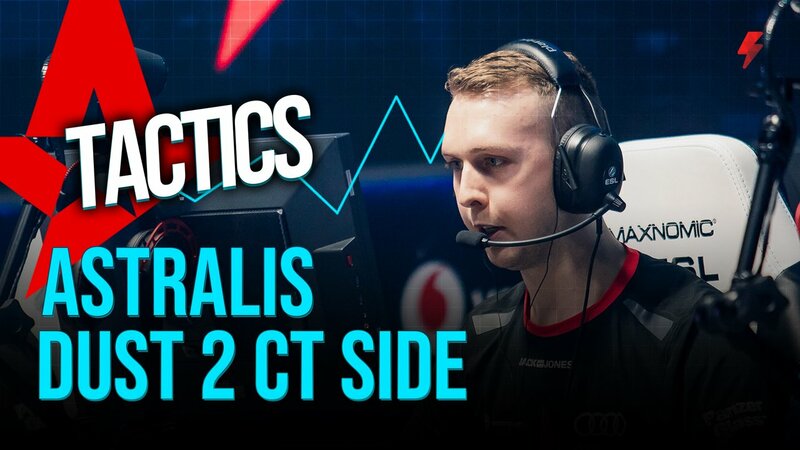 We take a look at how Astralis's CT side smashed mouse on their map pick.